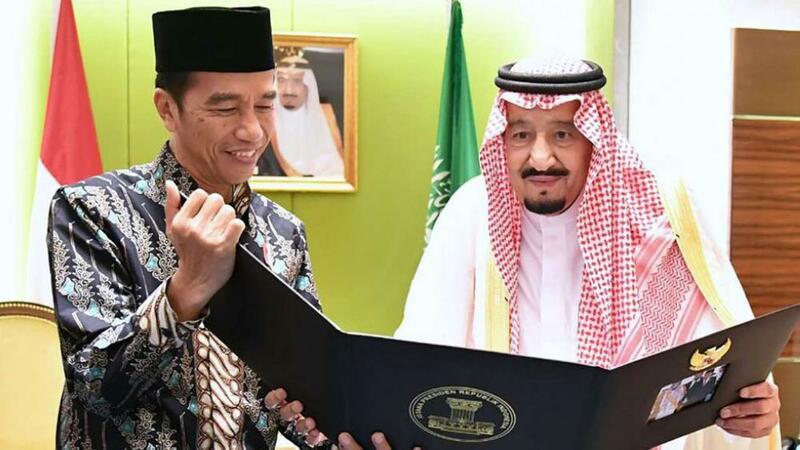 Long before the historical visit of King Salman, Saudi Arabia was among the first countries in the world that acknowledge the independence of Indonesia. The following visit of the first President of Indonesia, Soekarno to Saudi Arabia and the King Faisal to Indonesia in 1960 and 1970 respectively signified this long-established relationship. For most Indonesians, Saudi Arabia is the spiritual home where the Kabaa and the Masjid Nabawi is located. Saudi Arabia becomes the second home for the Indonesian people, where many Indonesians became muqemeen and later became citizens of Saudi Arabia characterized by various family names which have descendants in Indonesia such as Al Banten, Al Palemban, Al Manduri, Al Banjari and strong emotional ties of some of Hadrami’s heritage. 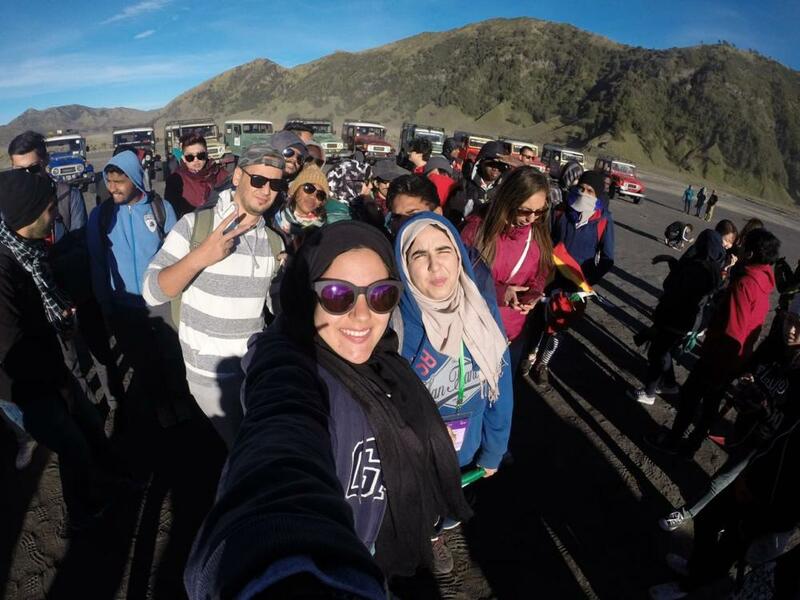 It is no doubt that Saudi Arabia has become a home for the Indonesian Diaspora. To date, Indonesia is considered among 10 countries that have the largest Diaspora globally. Out of approximately 23 million of Indonesian Diaspora around the world, almost 80% percent of them are professional, business people, and intellectuals which can also be found in Saudi Arabia. 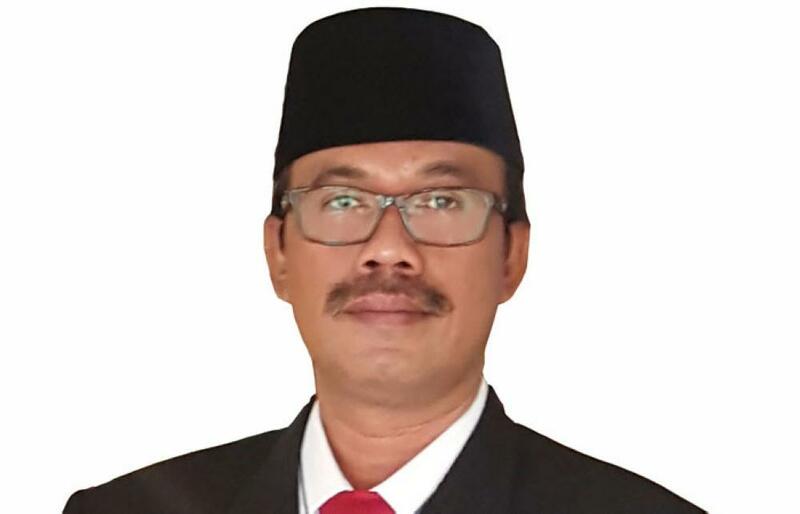 Many Indonesian Diasporas have succeeded in becoming state officials, working as professionals in major Saudi companies, and even becoming powerful business actors. 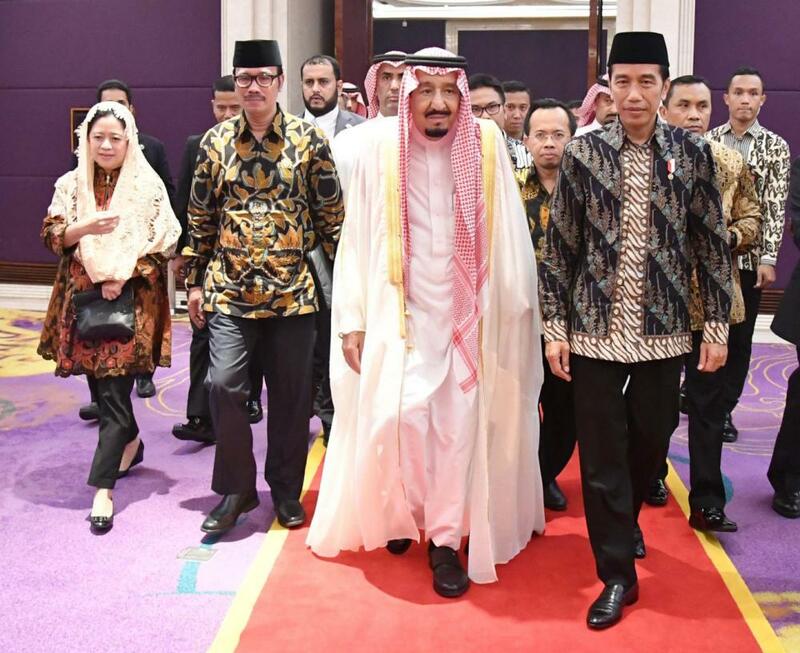 The huge number of Indonesian citizens and descendants of Indonesia in Saudi Arabia who have well acculturated to Saudi culture have become a powerful bridge in strengthening the relations between the two countries. The establishment of Indonesia Diaspora Network Chapter Saudi Arabia that will be initiated by the Consulate General of Jeddah is of course a high hope in optimizing the contribution of diaspora in charting the way for a meaningful Indonesia-Saudi partnership. Both countries can explore the enhancement of professional labor cooperation in automotive, healthcare, hotel and hospitality, and telecommunications sectors where Indonesia has a comparative advantage. 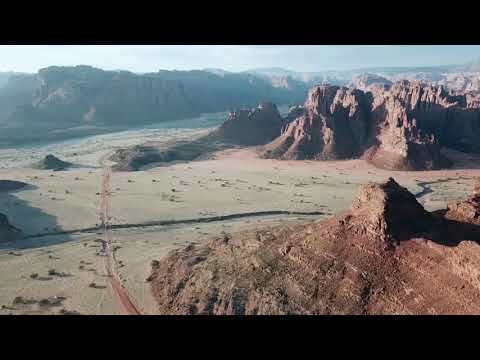 The visit of King Salman also left a very important imprint on the tourism sector. Not merely a state visit, the so-called “King Salman Route” to name the place where King Salman has visited in Indonesia, is now become a key lexicon for tourist operators in increasing the number of visits of both parties. Witnessing how King Salman enjoyed and extended his visit in Indonesia, the target of 264,000 tourists from Saudi Arabia is becoming more realistic. With the tagline of “Wonderful Indonesia”, Indonesia seeks to show the face of Family Friendly Indonesia which is suitable for all segments of Saudis. The award received by Indonesia at the World Halal Tourism last year showed international recognition on Indonesian tireless efforts. 12 of the 16 award nominations achieved by Indonesia among others are: Garuda Indonesia for World’s Best Airline for Halal Travelers; the Rhadana Kuta Hotel Bali for World’s Best Family Friendly Hotels; the Trans Luxury Hotel Bandung for World’s Most Luxurious Family Friendly Hotels; Novotel Lombok Resort & Villas For World’s Best Halal Beach Resort; Sembalun Valley Region for World’s Best Halal Honeymoon Destination; West Sumatra for World’s Best Halal Destination, and Aceh for World’s Best Halal Cultural Destination. 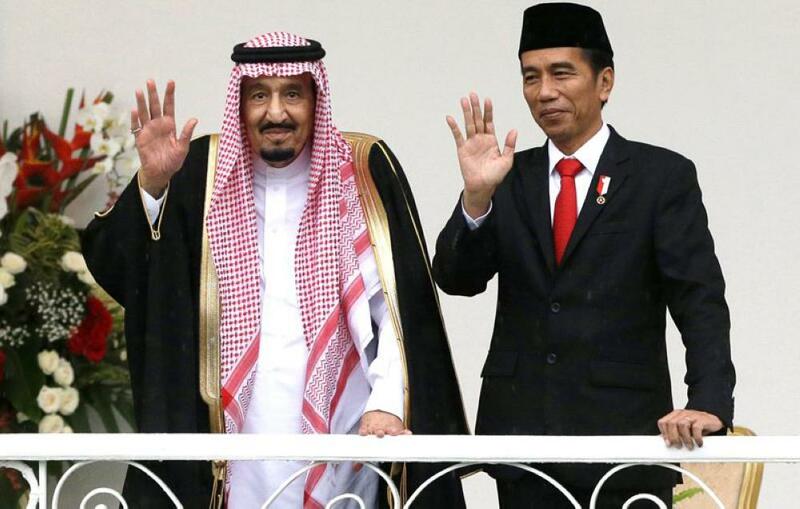 Indonesia is seeking to find the best partners in Saudi Arabia in developing mutual tourism cooperation. We expect to have more cooperation with Saudi Commission for Tourism and National Heritage (SCTH) as well as with business actors such as Al Tayyar Group and others. In the investment sector, Kimia Farma, one of Indonesia state-owned companies signed the Conditional Share Subscription Agreement (CSSA) with Dwaa Medical Limited Company (Dwaa) in Makkah, Saudi Arabia. The joint venture is expected to bring benefits to Umrah pilgrims, Indonesian pilgrims and laborers residing in Saudi Arabia with the presence of pharmaceutical outlets and distribution centers in the main locations of Makkah, Madinah, and Jeddah. Indonesia is also blessed with abundance of experts in infrastructure building and transportation. We stand ready to extend our hand in collaborating with the Saudi’s government in developing mass transportation such as in Haramain Project as well as in housing, road, and other infrastructure project to cater for the Haj and Umrah pilgrimage. Indonesia’s state contracting companies, WIKA and Waskita Karya, have operated in Saudi Arabia and have shown their positive performance. In boosting the investment sector, there is a need to forge partnership between Indonesia Investment Coordinating Board (BKPM) and SAGIA. They are expected to find a creative way to increase the investment values both in Indonesia and Saudi Arabia as well as finding a mechanism to smoothing the process for inward and outward investment. It would also be very encouraging if Bilateral Investment Treaty between Indonesia and Saudi Arabia could be signed in the future to better promote and protect investment on both sides. Bilateral trade is also one of promising sector. Based on the trade statistics from the Indonesian Ministry of Trade, the total value of Indonesia-Saudi Arabia trades in January-May 2018 has reached $2.302 billion, which is a 18.95% increase compared to the same period in 2017, where it was $1.935 billion. The total of oil and gas trade in January-May 2018 was $1.292 billion, a 34.02% increase from the $964.72 million of 2017. In non-oil and gas trade sectors, Indonesian balance of trade rose by 3.98%, going from $970.85 million in January-May of 2017 to $1.008 billion in the same period of 2018. Total Indonesia to Saudi Arabia export of goods excluding oil and gas has reached $568.43 million in January-May 2018, showing decrease of 12.69 % compared to the same period the year previous, where the total reached $651.04 million. This non-oil and gas export only supplies 4.8% percent of Saudi import needs in May 2018. Based on the statistics provided by the government of Saudi Arabia, the value of Saudi Arabia non-gas and oil import is $11.83 billion in May 2018, or a decrease of 6.4% compared to May 2017, where it was $12,63 billion. The main commodities that contribute to the increase of trade are rubber, pulp and paper, Palm Oil, Medicine, coffee, spices, fruit and nuts. In the first semester of 2018, Indonesia Consulate General Economic and Trade team noted the success of several Indonesian companies that have successfully initiated export to Saudi Arabia for biscuit, snack and cookies (Mayora and Nabati products), Tea (Sosro) non MSG product for cooking spices (Sasa Inti), medicine (Kimia Farma) human vaccines (Bio Farma), and instant coffee (Torabika Cappucino). Apart from the success story, the establishment of Free Trade Agreement between Indonesia and Gulf Cooperation Council, where Saudi Arabia as one of the main players, will become one of the trade milestones of both parties. The agreement will further facilitate the mobility of goods and services. 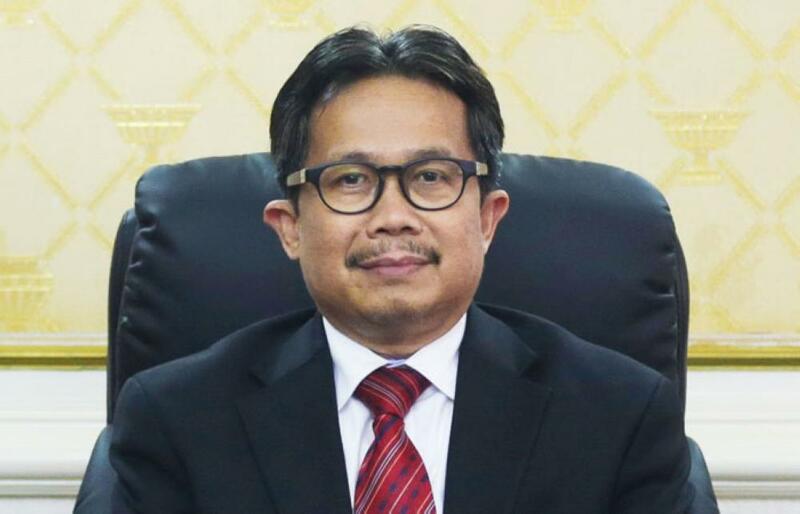 The Consulate General of Indonesia in Jeddah is intended to initiate the establishment of the Indonesia-Saudi Arabia Business Council (ISABC) which will be an important step in forging the business relationships. The Consulate will organize the visit of Saudi business people to one of in the biggest trade exhibitions in Southeast Asia, Trade Expo Indonesia (TEI) in October. 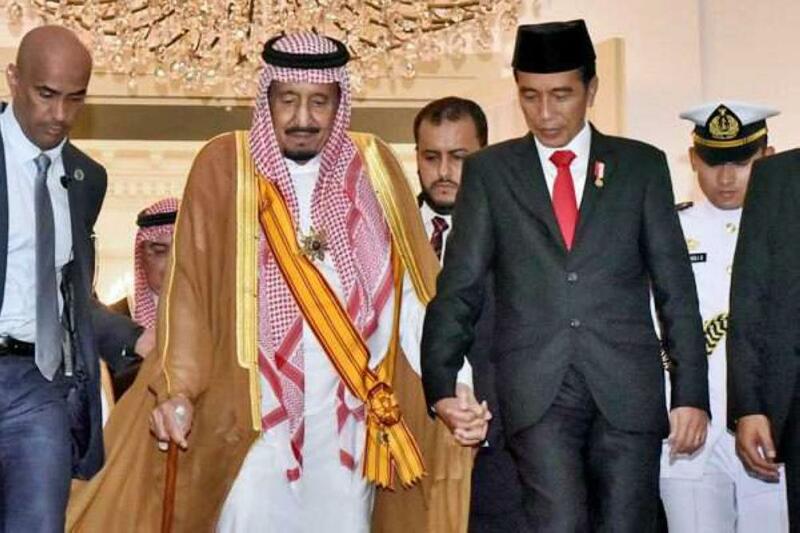 Considering the determination of both parties, it is therefore worth remembering the statement of President Indonesia Joko Widodo in welcoming the visit of King Salman to Indonesia, March 2017 that “Indonesia and Saudi Arabia are two major countries with an important influence in the region. It is a good thing for us to increase the cooperation. The majesty’s visit is the momentum to strengthen the relationship between Indonesia and Saudi Arabia, which hasbeen united through Islam, a brotherhood and a mutual beneficial relationship”. Let us cherish our strategic partnership at this historical moment of the Independence Day of Indonesia.